After you touch down at the CMH airport, there’s no need to call a cab because our friendly shuttle driver is on the way. 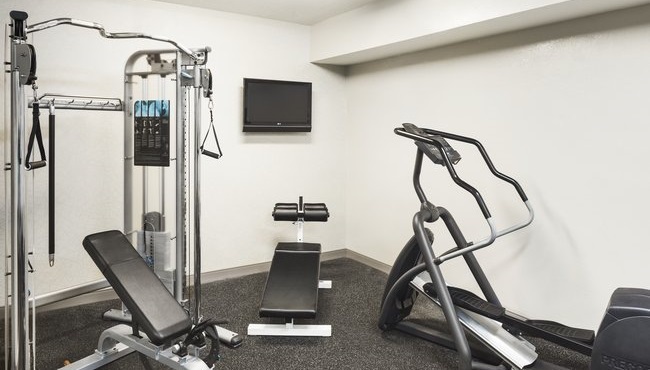 Climb aboard and enjoy a stress-free ride to the Country Inn & Suites, Columbus Airport, OH, where amenities like free Wi-Fi and a well-appointed business center await. 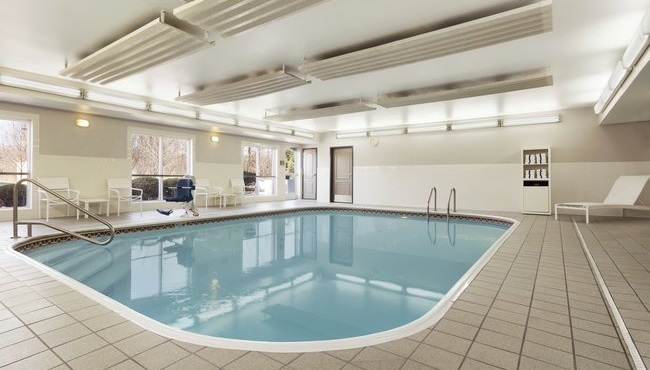 You can relieve travel tension by going for a jog in the fitness center while the kids play in the pool. If you’ve worked up an appetite but don’t want to go out, order a delicious meal from room service. Learn more about Express Awards, which can be purchased with points throughout your stay. 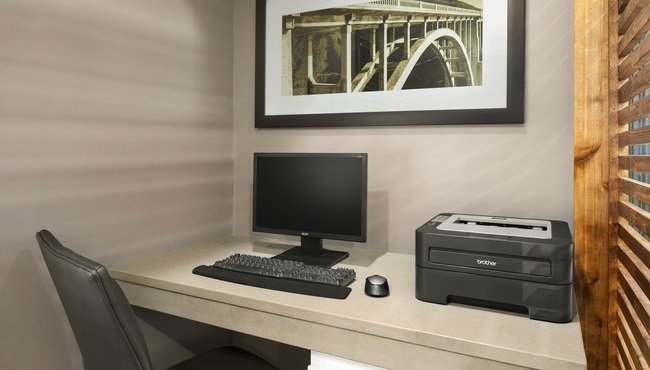 When you stay with the Country Inn & Suites, Columbus Airport, you are entitled to the benefits of the hotel’s guest protection program called “Did You Forget?” The hotel provides complimentary deodorant, shaving cream, razors, toothbrushes, toothpaste and a number of other important travel hygiene items. I was extremely satisfied with this establishment. After the first night, the employees addressed me by name, which made me feel comfortable. I would recommend this hotel to anyone. Thank you for a delightful stay.